Shortly after the opening of Levi’s Stadium in 2014, fans have been vocal about being subjected to direct sunlight while sitting in the east side of the complex. 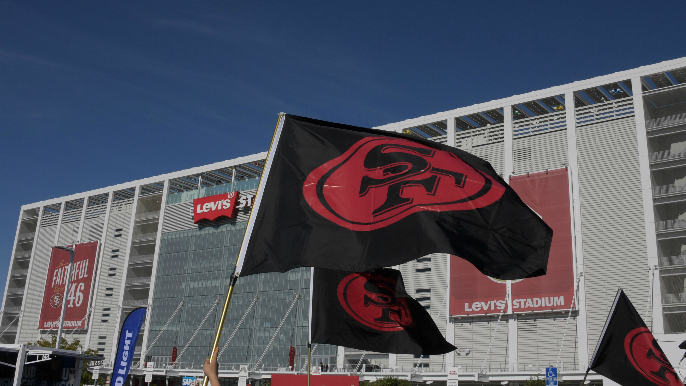 The 49ers have explored solutions that would help them increase the shade on that side of the stadium, according to 49ers CEO Al Guido, but are ultimately not going to be able to move forward with any of them, he explained on Matt Maiocco’s 49ers Insider Podcast. “We can’t add shade,” Guido said. “It’s not possible. The design of the stadium, along with Federal Aviation regulations, make building a structure that would have to be significant in size impractical. As a consolation, the 49ers have dropped the price of cold, bottled water from $6 to $2 throughout the stadium. The team will also continue to provide free filtered water on the concourse.